From iconic sandy beaches to lush green tropical vegetation, Hawaii islands are gloriously varied. Get out in the surf in Waikiki or dip your toe in turquoise waters around the Island of Hawaii. It's easy to see why we think they are some of the best islands in the world! There are 6 main islands. Each island provides a unique and irresistible charm to create the perfect over-the-moon vacation. Listed below are what you can do at the top 3 islands. Don't miss out CheapTickets.sg's travel deals to Hawaii>> including a $25 instant flight discount for return flights from Singapore or $50 discount for your next flight when you book flight + hotel! Honolulu, the capital city of Hawaii, is located on this island which boasts the world famous Waikiki beach. Just head to the North Shore for some food truck experience and surfing those rolling Hawaiian waves is definitely an exhilarating experience. If you're a history buff, check out any of the five historic sites of Pearl Harbor including the living museum of Battleship Missouri Memorial. Maui, the second largest Hawaiian island, is also known as Valley Isle. Being acclaimed as the most beautiful island in the world, makes Maui one of the dream destination for honeymooners in the world. 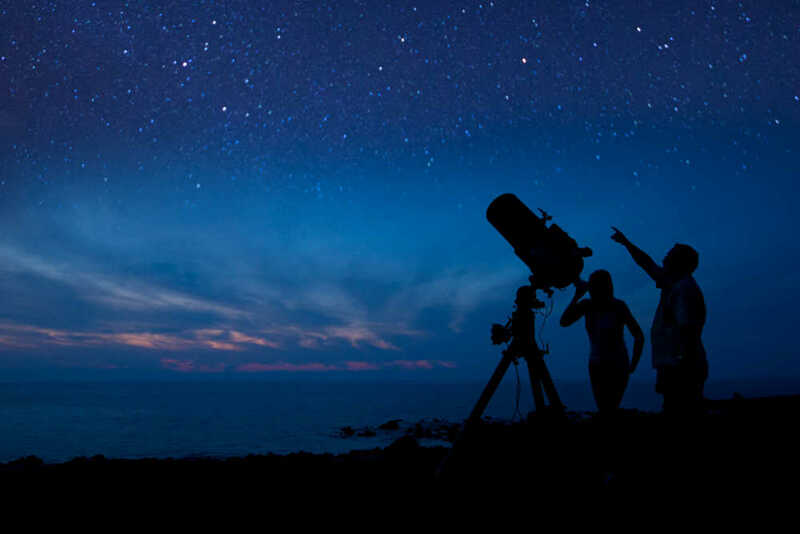 Lovebirds go starry-eyed in Hawaii over dreamy moonlit walks on the beach and trekking up to the top of the Haleakala summit to catch the immense beauty of the sunrise. The island of Hawaii, also known as the The Big Island, is the largest of all the Hawaiian islands. 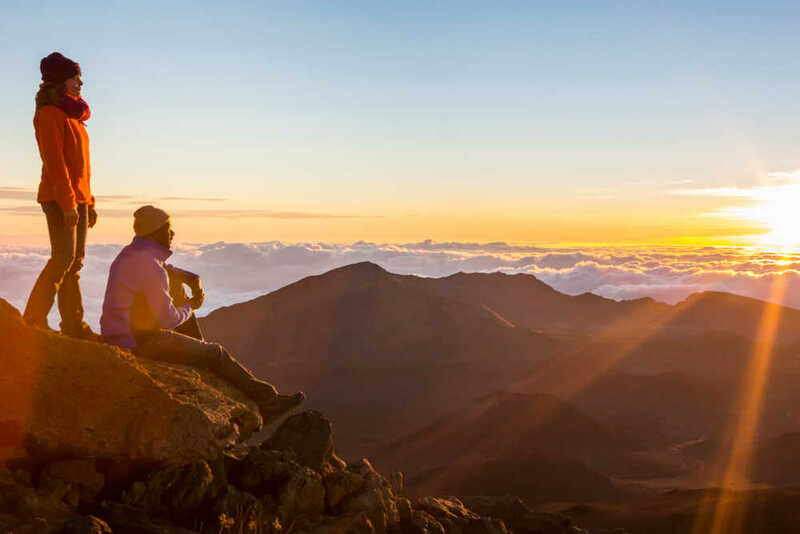 From the magnificent lava viewing at Hawaii Volcanoes National Park to the stars at Maunakea; from world-renowned Kona coffee to the jet-black sands of Punaluu Beach, the island of Hawaii truly offers amazing natural wonders.